I always like to start my holiday shopping early but I haven't even started it yet. 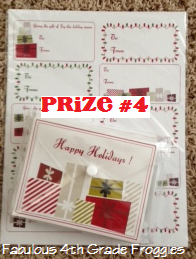 However, I saw the November special that Thirty-One Gifts was having and couldn't resist having an online party! Click here to see the terrific special! For every $35 you spend you can get a medium tote for $5!!!!! This medium tote is a perfect gift for any teacher, mother, friend, heck anyone! I am so getting some. Yes, not just one but several for gifts (and one for me too)! They even have an limited time snowman print that is ADORABLE! If you happened to have"attended" my last Thirty-One online party you will know that my fabulous friend and consultant, Blair Beck, donated incredible prizes. Well, guess what? Yup, she did it again! Princess Blair, as I fondly call her, has donated 6 incredible prizes! For every one item you purchase your name gets in the drawing automatically. 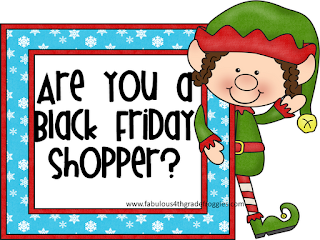 Just for fun, I would love for you to tell me (in the comments which prize # you would want to win the most). 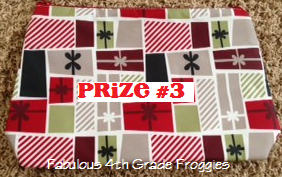 And if that isn't enough I thought I would offer a $25 Amazon gift card for any lucky follower of Fabulous 4th Grade Froggies! 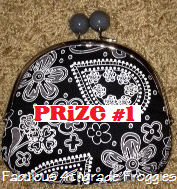 All you have to do to win the gift card is already be or become a Fabulous Follower! 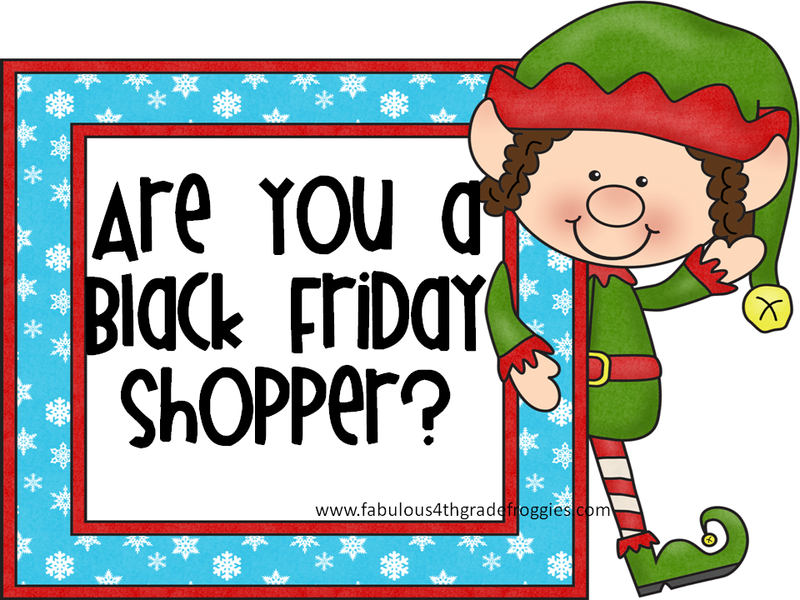 My party runs through Friday, November 16th so I will run the $25 giftcard giveaway until the same time. If your are a follower(old or new) you get 1 entry and if you make a purchase you get an extra 2 entries towards the Amazon gift card. Just enter below & GOOD LUCK! 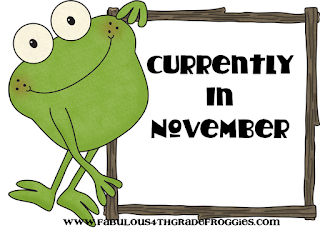 Can you believe its already November? This year seems to be flying by! Only 10 more school days before my Thanksgiving break! YAHOO! 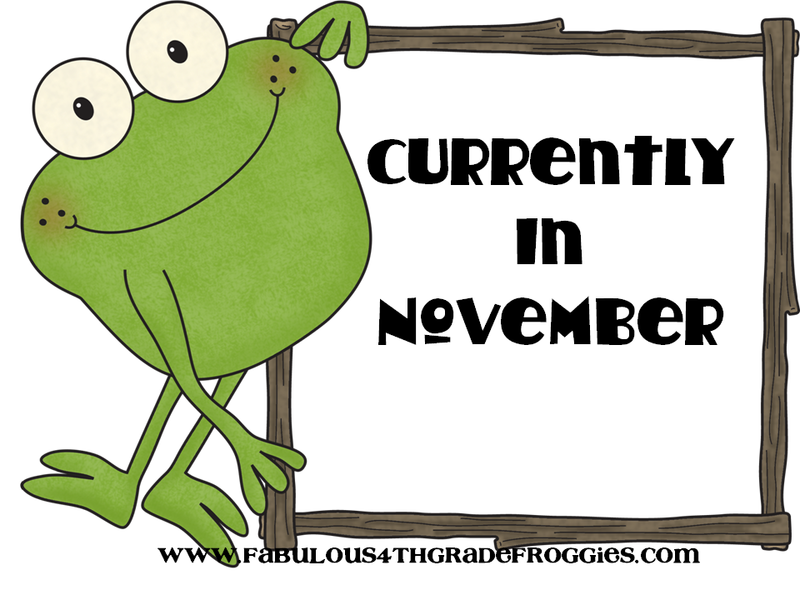 A new month means a new Currently from Farley's Oh Boy 4th Grade! and a new coupon code from Scrappin Doodle! 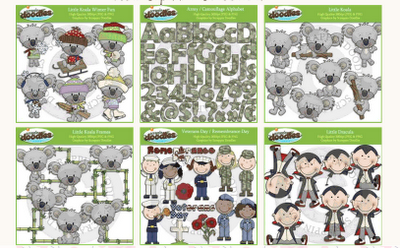 First check a small sampling of the newest clipart from Scrappin Doodle. I prefer frogs over koalas but I will admit those little animals are adorable! My favorite set is the Veteran's day set.... that is a definite purchase for me! This months discount code is: NOVEMBER2012. You get 15% off any purchase $5.00 or more. I am so tired today (after 13 hours at work) that I just want to sleep through the entire weekend and wake up Sunday afternoon for some football. Yes, its true! 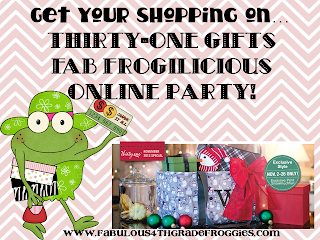 I am having a Thirty-One Gifts online holiday party again. 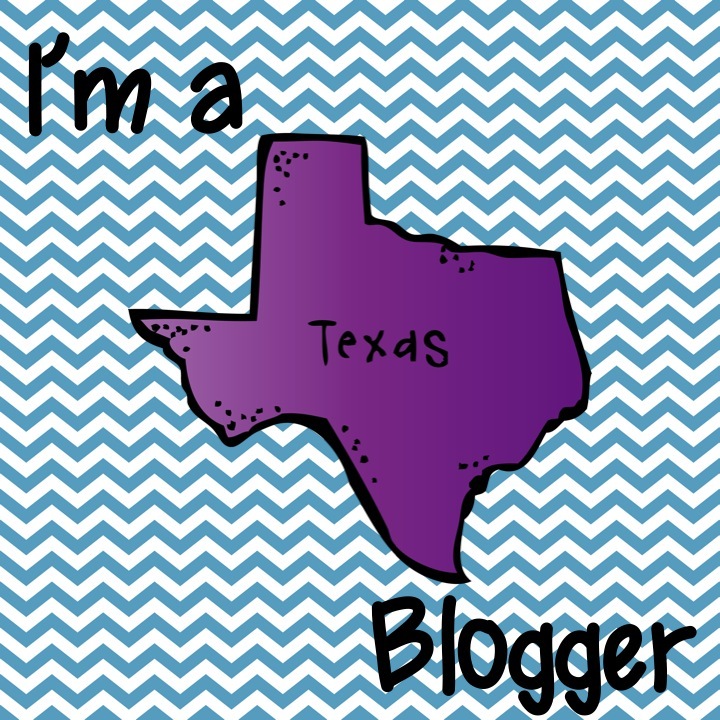 It's going on right now but I haven't blogged about it yet. 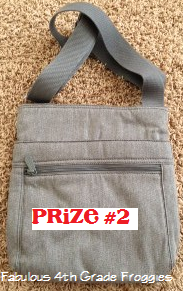 Just like last party my super great friend and consultant, Blair, has super great prizes! Make sure you come back tomorrow afternoon for more details. And by the way, the special is "tote-tally" awesome! 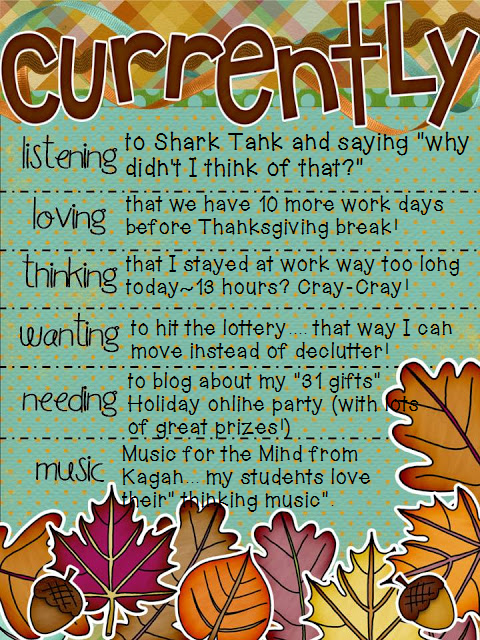 I love the Music for the Mind series of CD from Kagan! My kids and I call it thinking music. It really does help them think!